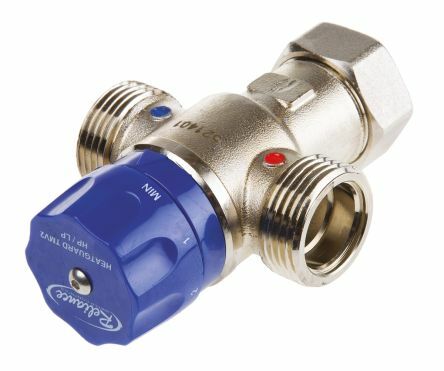 RS stocks a wide range of radiator valves and controllers from Drayton and Pegler. 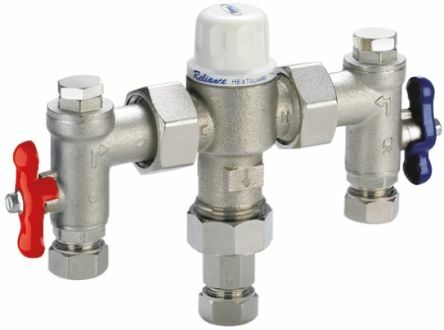 We also stock intelligent, programmable and remotely controllable radiator valves from eq-3. 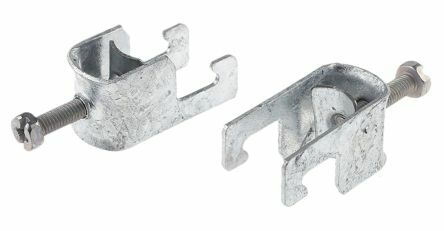 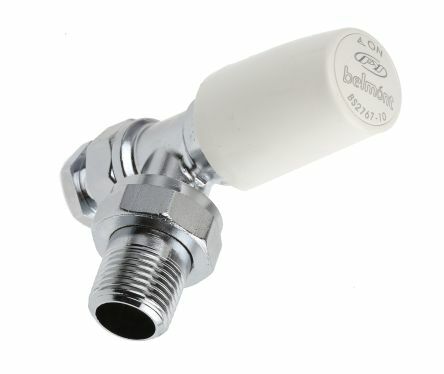 Chromium plated finished brass body with 15 mm compression x 1//2 in.BSP male connections Maximum Water Temperature 120°C.Working Pressure (Non-Shock) 10bar. 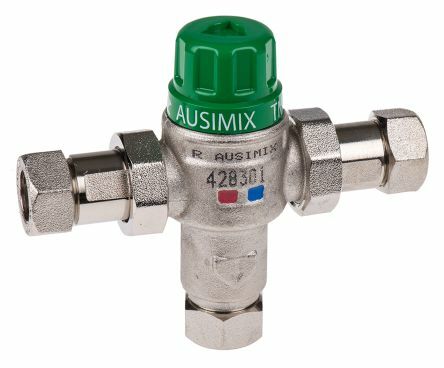 Manufactured to BS2767-10 these robust high quality chromium plated brass radiator valves are suitable for industrial applications.